Are you interested in attending a concert? 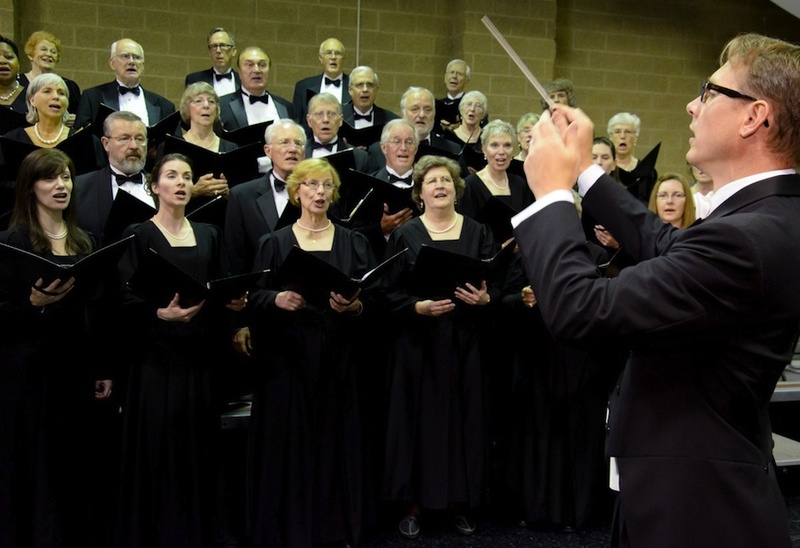 Would you like to join the Master Chorale? Do you have questions about the concert you will attend or have just experienced? Other questions or comments? Don’t hesitate to ask! Please feel out the form below and someone will respond in a few business days, or you can call our office at 847.214.7225 during business hours.